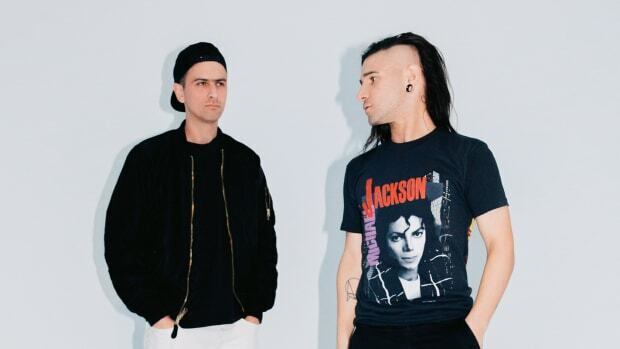 Prior to their massive Brownies & Lemonade Miami show, the minds behind the event stated that Dog Blood (Skrillex and Boys Noize) have new music on the way. Alongside the new music announcement, Brownies & Lemonade shared some interesting facts about the duo. 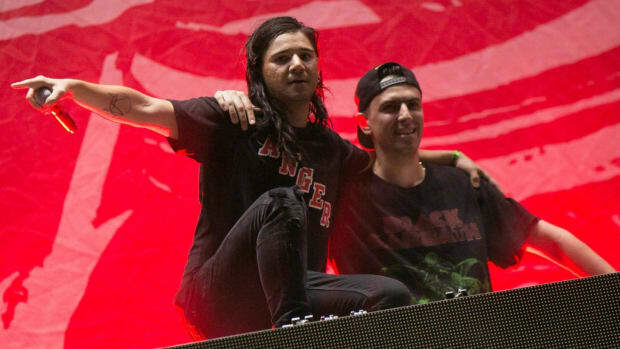 Their upcoming Miami Music Week show will be their first ever non-festival performance, and they are currently in Germany working on the material. 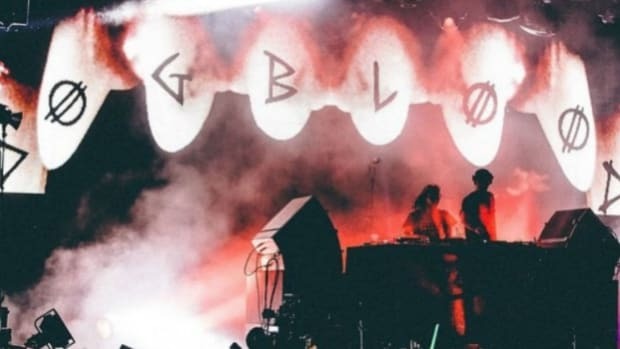 The aforementioned Miami show is not the only place fans can see Dog Blood in 2019. 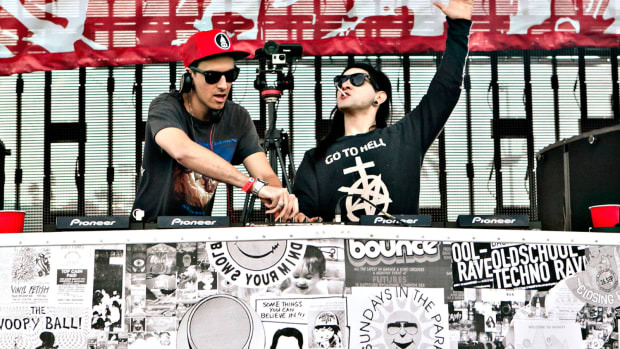 The prolific duo is set to play Sunset Music Festival, Buku Music + Art Project, and Ultra Music Festival this festival season. 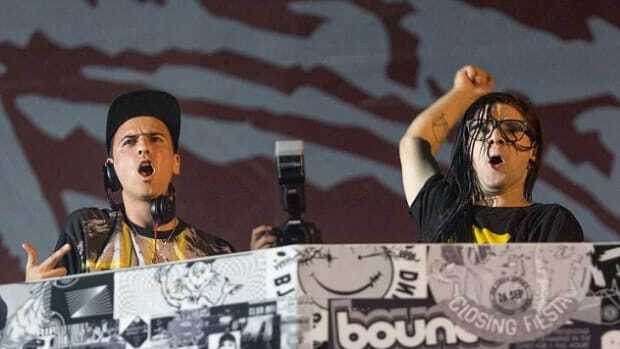 Skrillex has been on a tear since his comeback last year. 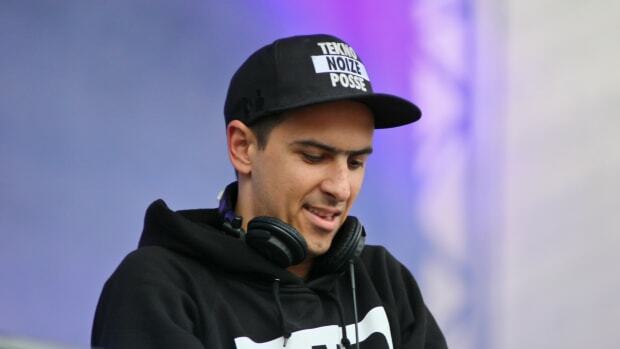 The multi-genre producer created the official theme song for the video game Kingdom Hearts III and it was recently revealed that he collaborated with TroyBoi. 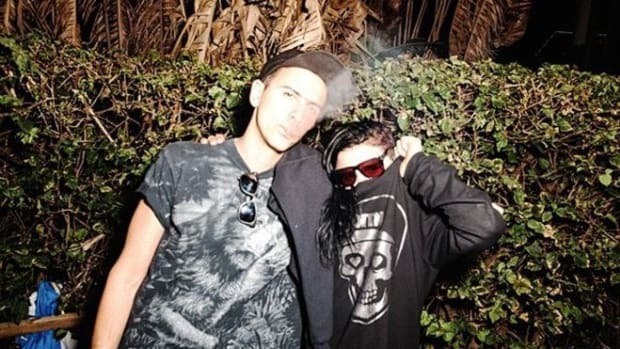 Boys Noize, on the other hand, has been working on new music with the pop megastar Lady Gaga. Tickets to see Dog Blood at Brownies & Lemonade Miami can be purchased here.